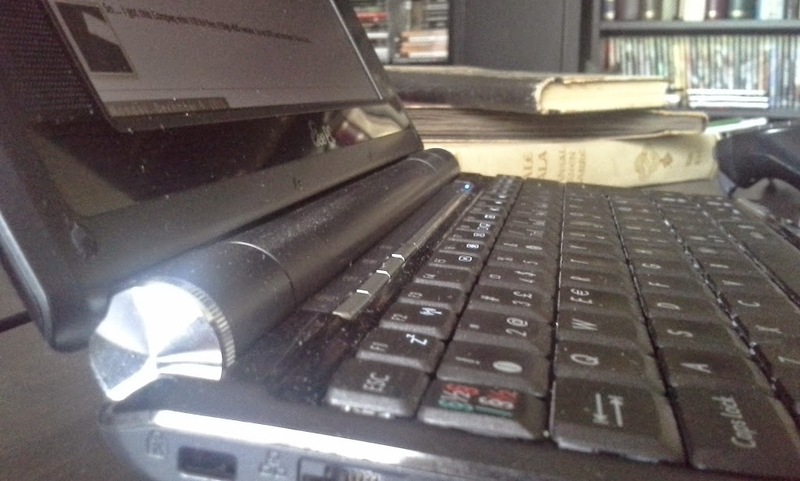 Some time ago I got another netbook; Asus Eee PC 904HD, or "mini portable" as we call these laptops in my country. At the time, when Asus introduced Eee PC for the masses, it was first of it's kind... kind of... Even there has been some tiny laptops before Eee-family. However Eee PC really started the low-cost, low-end, internet centered, semi-mobile hardware boom. And I wanted one of those, but never got enough spare money to buy one, even they were really cheap. And in the end, I didn't really need one. I was just fascinated about the idea of tiny net laptops. But these days no one want's those underpowered wonders. 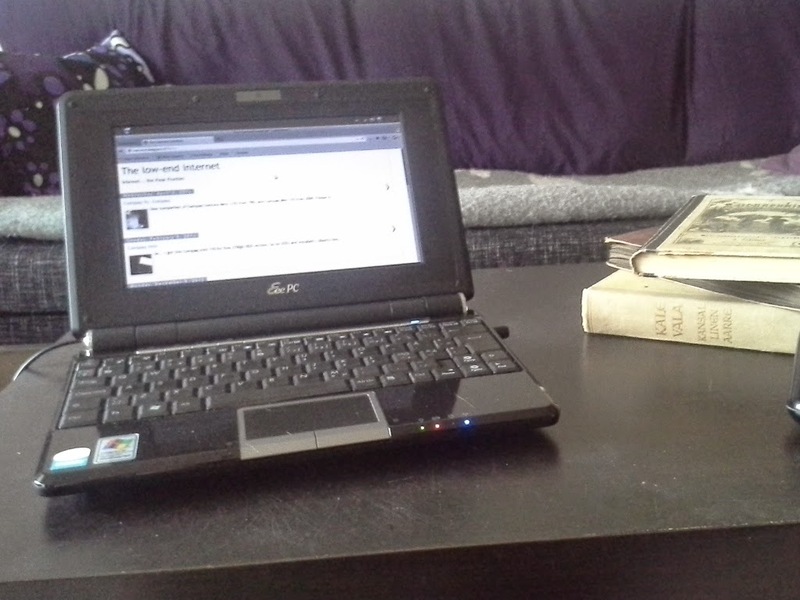 and that's fine for me; Currently I own two netbooks and I've gotten both for free. I installed The CrunchBang Linux (that is really light linux dstro) to my Eee PC and configured the web browser same way as I have done before.